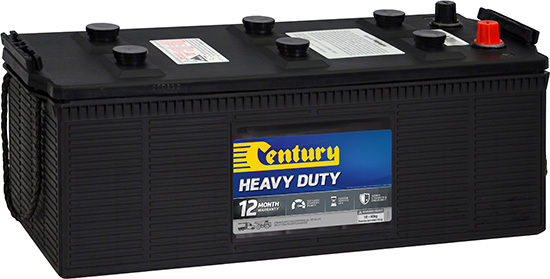 www.centurybatteries.com.au/contact/find-a-reseller or call 13 22 87. Have a question regarding finding the perfect battery for you? We'd love to help, just send us a message form this form.